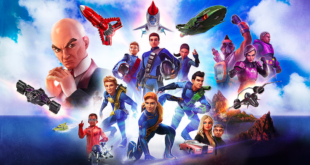 ITV Studios Global Entertainment today announces a deal with Hachette Children’s Group for a range of books based on Top Class, the hit TV quiz show for kids. 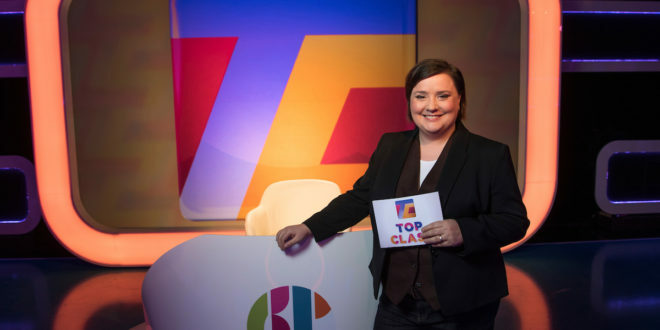 Top Class, produced by ITV Studios for CBBC, is presented by Susan Calman and features teams from schools competing to be the ‘Top Class’. 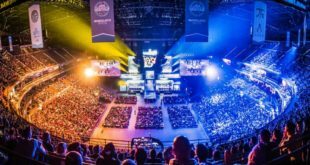 The series launched in September 2016 and reached 3.4M viewers in 2017. Questions are linked to Key Stage 2 of the National Curriculum, with subjects including Maths, English, Science, History, Geography and News. The fourth series began airing in July of this year and will continue through to November. Hachette Children’s Group will develop a range of books set to release periodically from July 2019 onwards. Publishing will include: a Top Class Quiz Book (RRP £6.99) with questions by subject; Top Tips to be Top Class (RRP £6.99) featuring helpful advice on fun ways to retain information and improve learning; and subject-specific Top Class Quiz Books (RRP £5.99) with content focussing on Science and History. 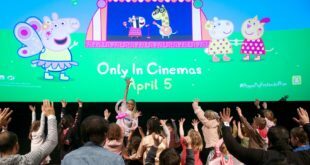 Steve Green, EVP kids content and distribution at ITVS GE, said: “Top Class has established itself as ‘appointment-to-view’ TV which is becoming rarer and rarer in the kids’ space now. The deal is the first since ITVS GE announced its plans for a focussed and curated Top Class licensing programme. After an extremely positive reception at BLE, further deals in other categories are planned, to be announced in the near future.